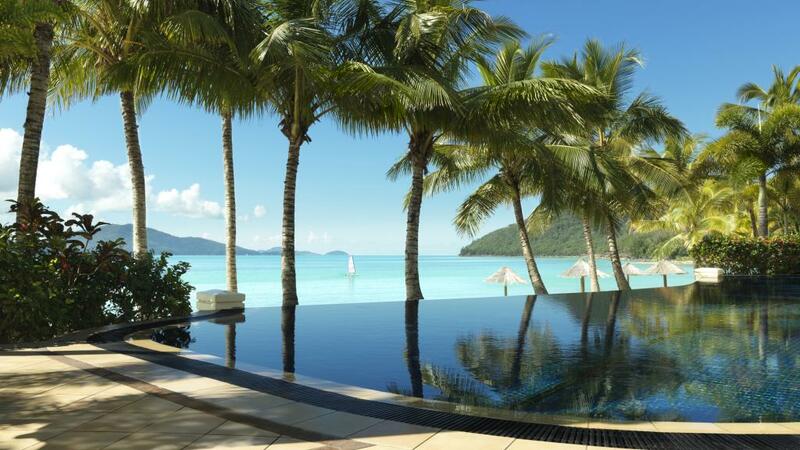 Ideally situated in The Great Barrier Reef, this Queensland Island accommodation is set on one of the 74 Whitsunday Islands, the luxurious Hamilton Island Beach Club offers an experience like no other. 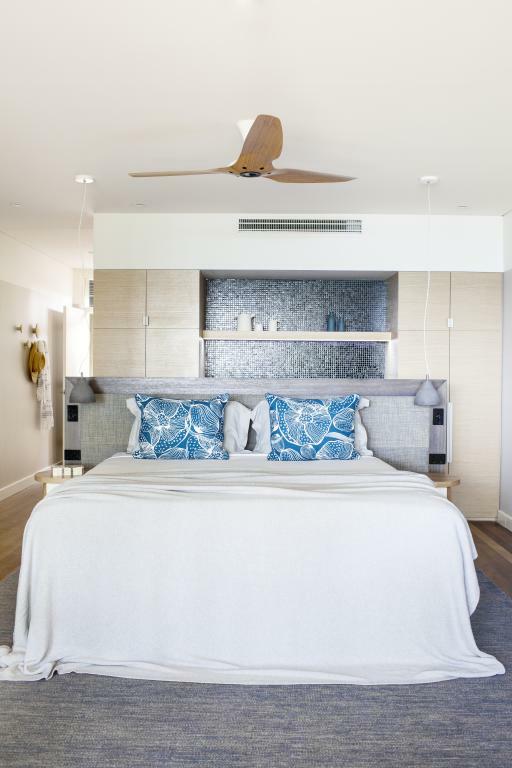 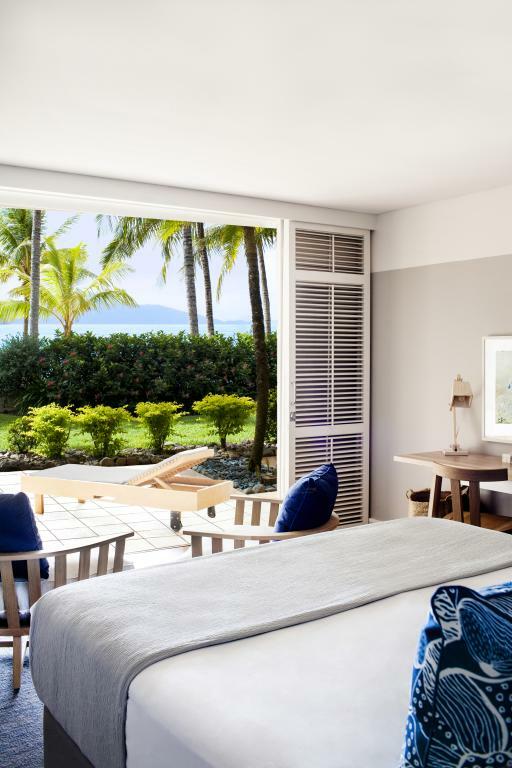 The Hamilton Island Beach Club offers absolute beachfront boutique style hotel accommodation with stunning views of the Coral Sea. 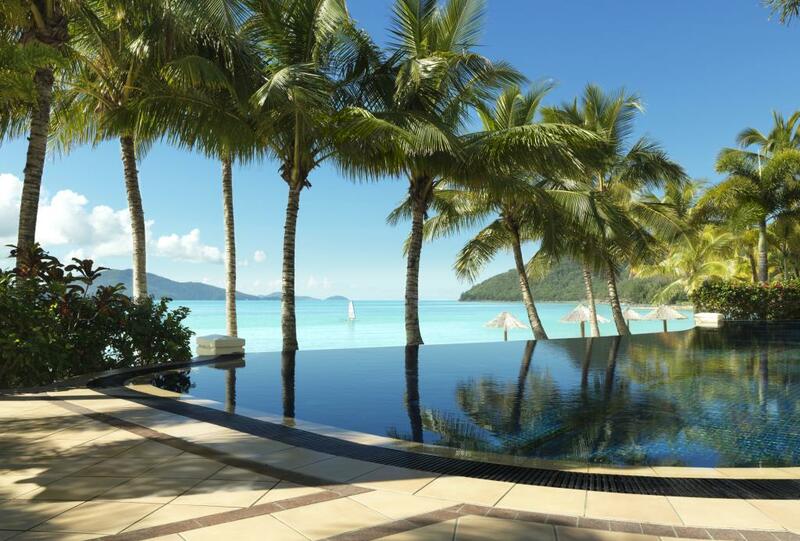 Indulge in some of the finest personal service the Whitsundays has to offer with exclusive facilities including private club lounge, restaurant, 24 hour room service, complimentary WiFi Internet, exclusive airport transfers, and infinity edge pool. 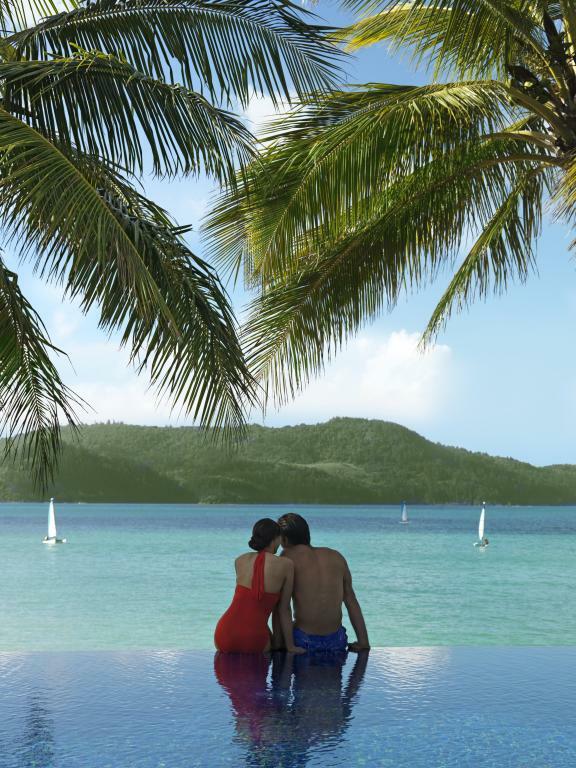 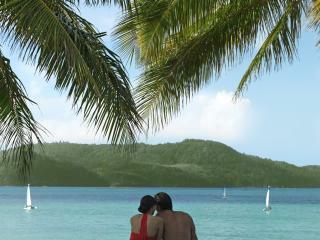 The Beach Club is the perfect escape for couples, with children under 18 not catered for at the resort. 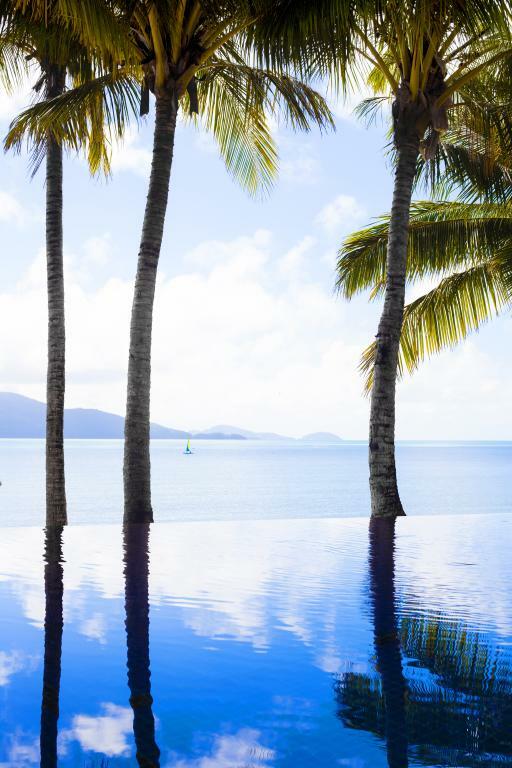 If you are looking for exclusive, luxury Hamilton Island accommodation, then you can't go past the Beach Club at Hamilton Island. 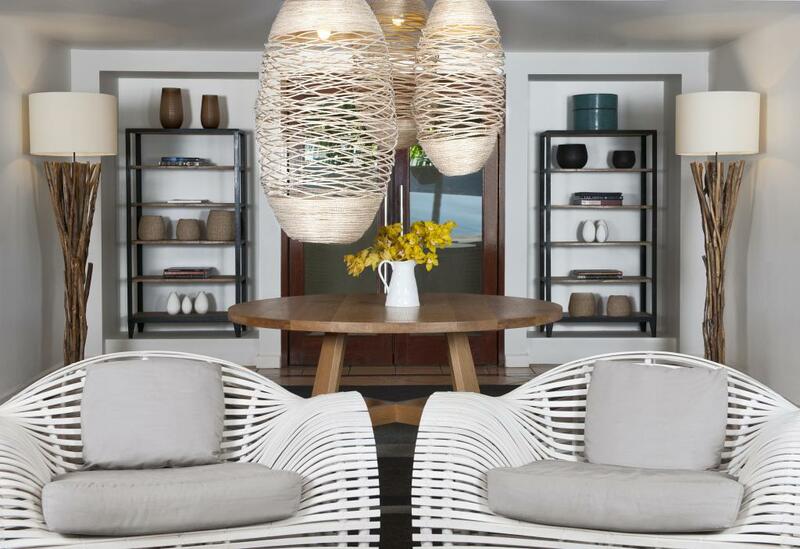 The Beach Club offers 57 contemporary styled rooms, each with their own private balcony or courtyard. 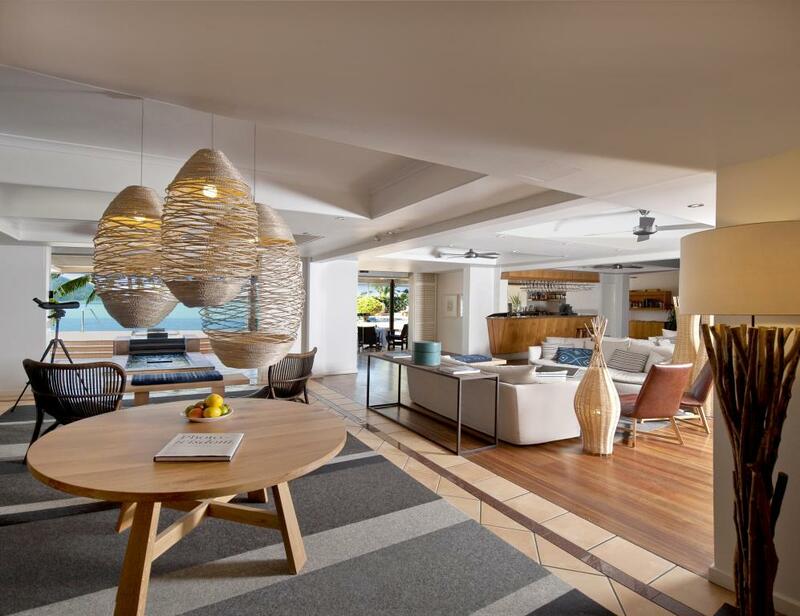 All rooms at the Beach Club face directly onto the beautiful Catseye Beach. 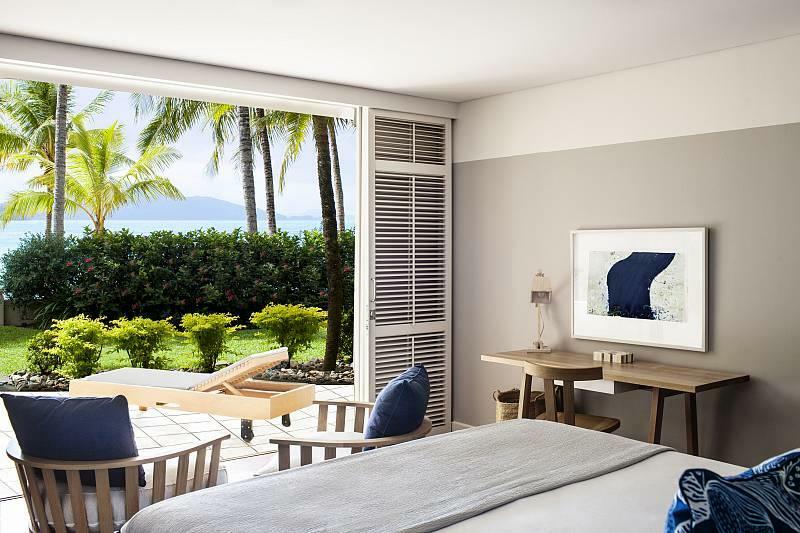 Beach Club Room: Newly refurbished room, boasting stunning views of the Catseye Beach & Coral Sea from the private terrace or balcony. 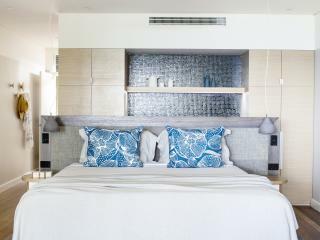 Bedding is 1 King Bed OR 2 Single Beds. 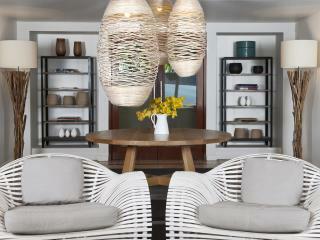 Maximum room capacity is 2 Adults. 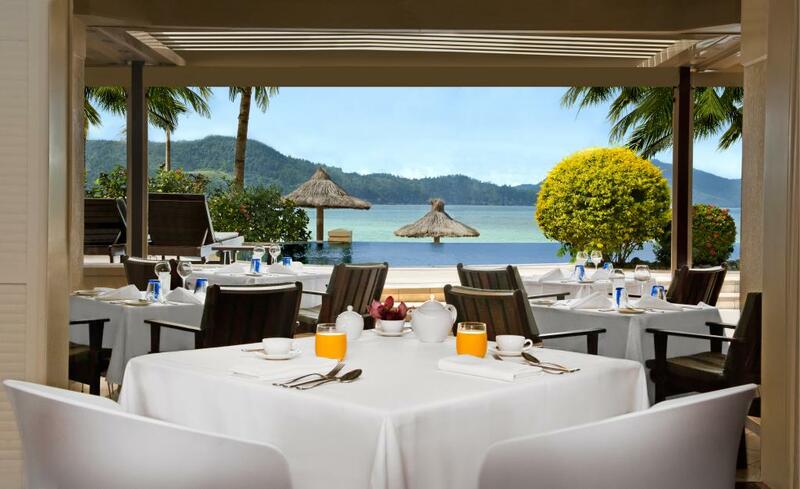 Guests staying at the Beach Club have exclusive access to poolside a la carte dining at the Beach Club Restaurant. 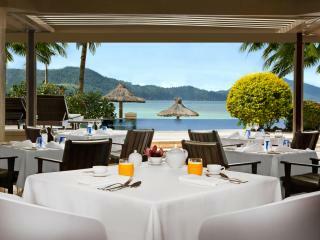 Order breakfast or lunch beside the infinity-edge pool lined with palm trees. 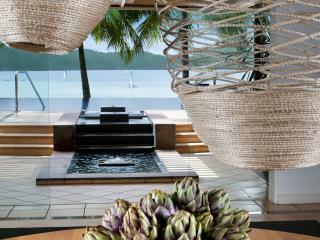 In the evening, the restaurant transforms for cool cocktails and romantic candlelit dining under the stars. 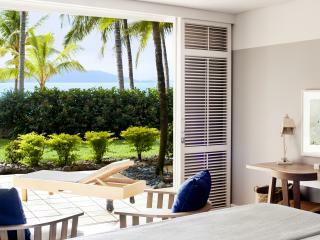 Beach Club guests have access to all of the restaurants on Hamilton Island ranging from take away fish and chips to fine dining at the Bommie Restaurant. 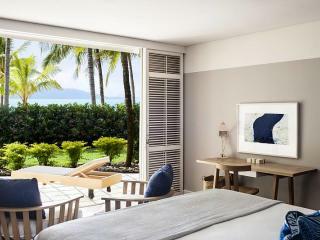 Room Service is also available for Beach Club guests. 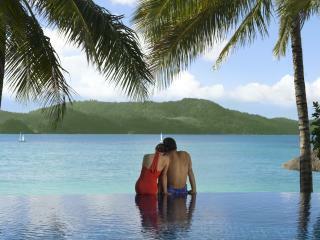 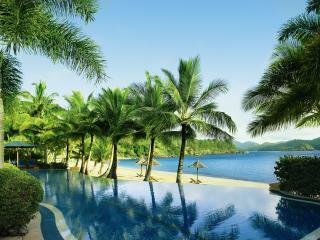 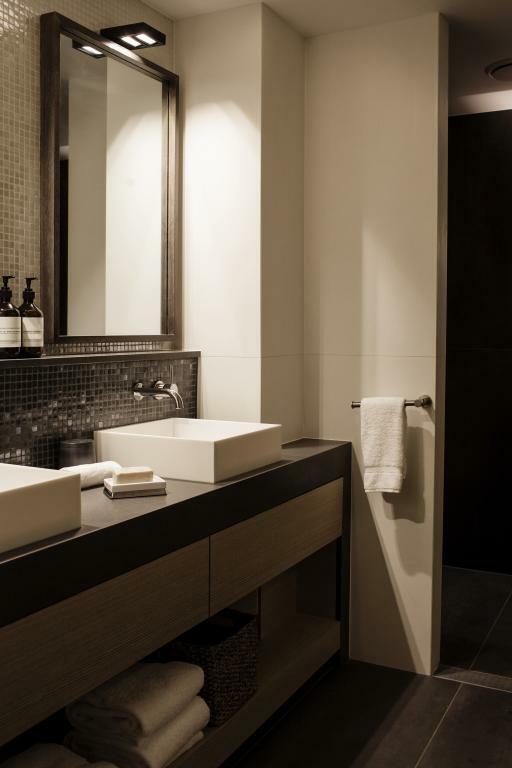 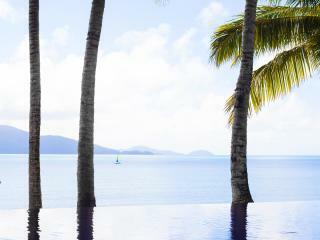 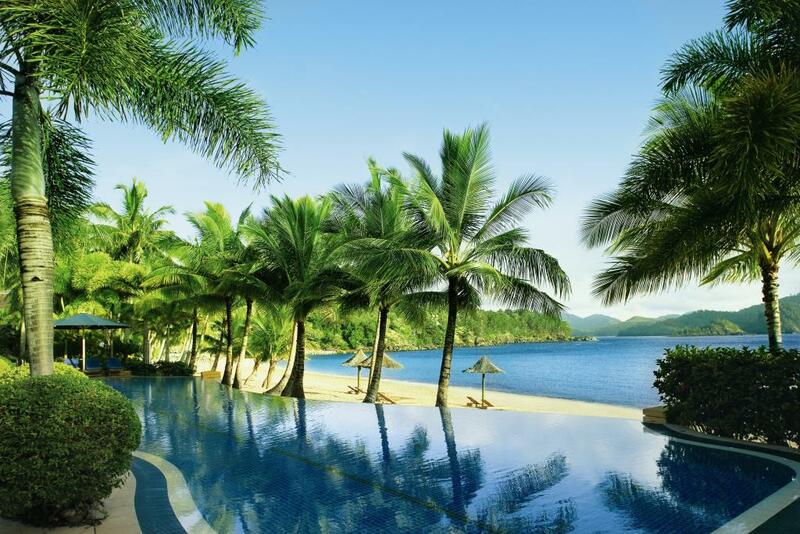 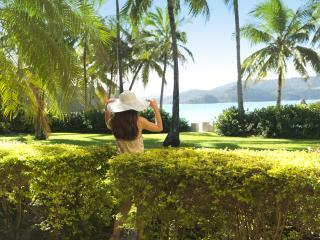 Spa Wumurdaylin: Meaning dragonfly, is set amongst the beautiful Whitsundays and offers total relaxation. 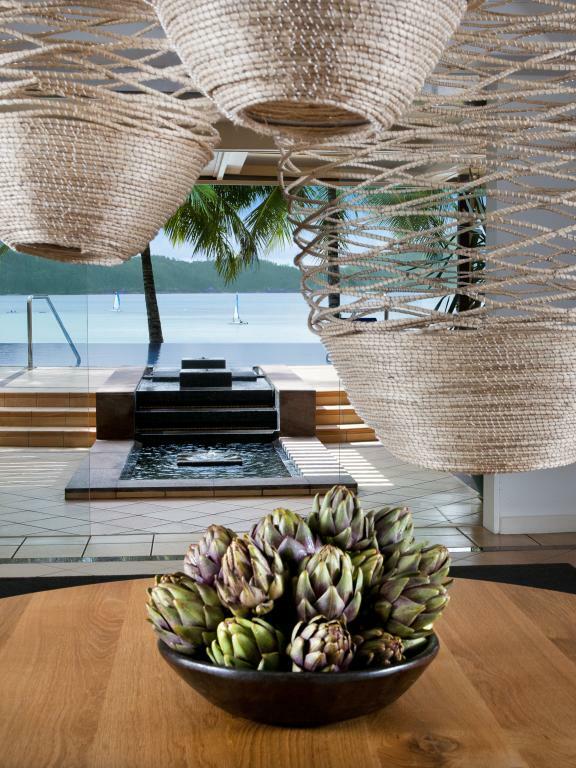 You can utterly unwind and treat yourself to a soothing massage, rejuvenating body treatment or revitalising body wrap at the Islands Spa and fall right into holiday mode. 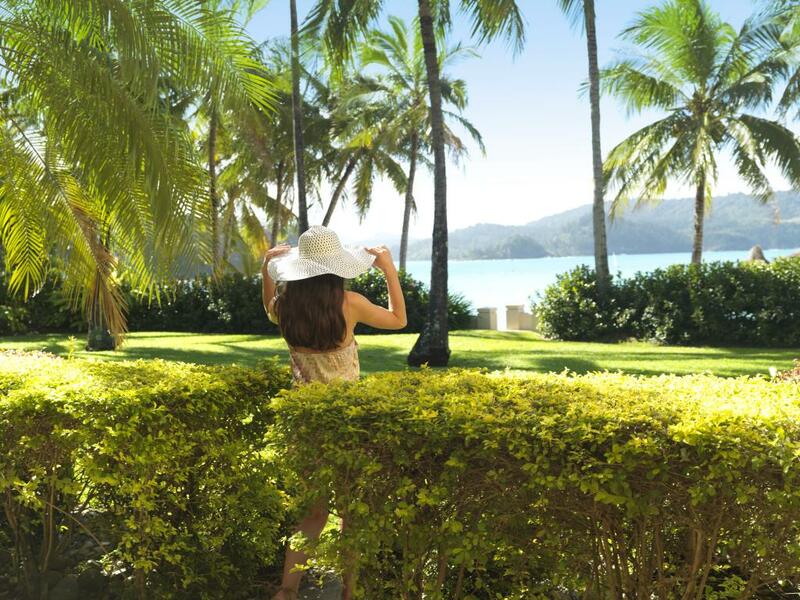 Indulge in a sensory experience themed to the natural surrounds on Hamilton Island of pure oceanic bliss during your stay and embrace the time away from everyday stresses.